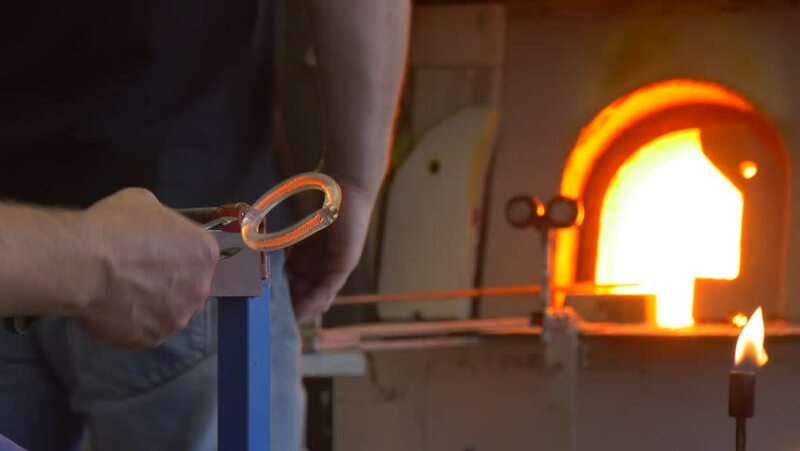 the Man Imparts a Round Form to the Glass Decoration With Help of Metal Tools. he Cleans Preform Before Placing it in an Industrial Furnace. he Will Heat This Unfinished Decoration For Some Time. 4k00:13A vintage radio sits quiet as the old hands of a nostalgic Caucasian widow reminiscing lovingly touches a framed picture. 4k00:30Portable, not fixed white indoor security camera operated by smart phone is rotating on a computer desk.